Have a great Christmas everyone and best wishes for 2015. Thank you so much for supporting my blog and for buying British. 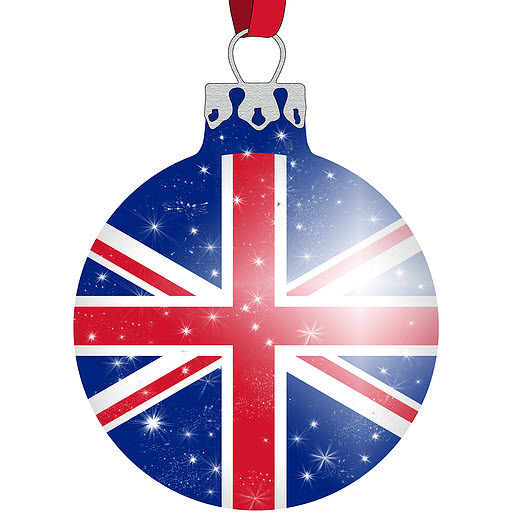 UK Christmas bauble. Image from British Family. Here’s a link to the British Family Christmas Gift Guide 2014, whereI also found British made Christmas crackers. This entry was posted in British Family, Christmas and tagged #MadeInBritain, British made Christmas crackers., Christmas, Gift Guide, Merry Christmas on December 22, 2014 by ukmade. Just made a fantastic discovery – bought a bargained priced LED 32” TV from Curry’s at under £130 & I was amazed to see written on the box ‘ assembled in the U.K.”. It is a SEIKI, which is a Chinese owned electronics company and after doing a bit of research on the net discovered that back in the summer they set up a factory in S Wales as their new European base. Admittedly it is an assembly operation a bit like Cello but hey the electronics business is a global thing nowadays with even most Japanese stuff now made in China & the stuff that isn’t still contains parts from Taiwan & Korea etc. Anyway I am very pleased with the quality and it’s good to know Brits are being employed to put it together so now we have two Television factories in the UK which is amazing when you think that only three years ago we had none!